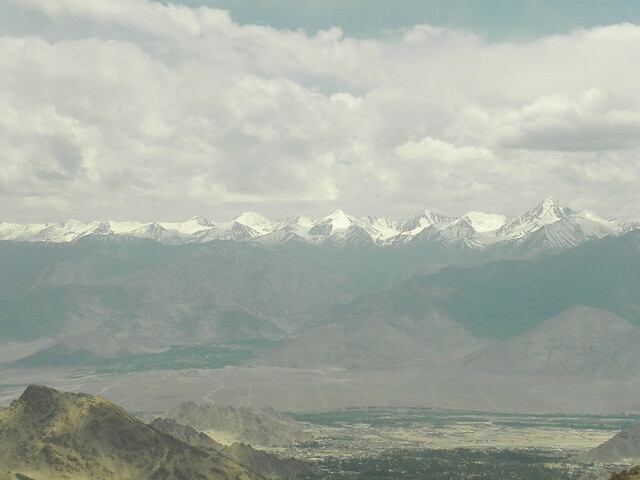 Made up of and bound by mountains, Ladakh evokes myriad images in the mind of travelers. A high altitude desert in the state of Jammu and Kashmir, Ladakh is considered to be the ultimate frontier when it comes to adventure travel. Cradled between two mighty mountain ranges – the Himalayas and the Karakoram – Ladakh with its stark landscapes, barren terrains, high altitude snow desert and a medieval way of life casts a mesmerizing confabulation of charm on visitors. A contrasting concoction of snow capped peaks and glaciers, barren landscapes, ensorcelling silence, an amalgam of medieval culture and some most spectacular Buddhist monasteries conjures up an almost mystical and spiritual experience in Ladakh. A trip to Ladakh is an initiation into a state of suspended animation – a state of bliss. In Ladakh, belief of the land – immersed in the Buddhist belief – is that there are no rules yet there is one “Don’t be a Gama in the Land of Lama”. For you Ladakh is the best bet if you are a bantam backpacker allured by the ravishing expanse of the cotton-wool Himalayas or an explorer stricken with wanderlust to immerse yourself in bounties of nature. Another species which flock to this paradise-on-earth destination are the photographers. The chameleon-esque landscape and breathtaking panorama has even the pro photographers wondering if wide angle should get wider. From stark cliffs to pallid sands once you cross Sarchu towards Morey Plains , to calm turquoise water in Pangong Tso, it’s no wonder that global nomads complain about battery backup. One of the most alluring aspects of Ladakh is the medieval Buddhist-Tibetan culture still unspoiled by the vagaries of civilization. The hostile territories of Ladakh are also home to the last remnants of Tantric Buddhists population on earth. One can easily discern the strong influence of Tibet in the culture and architecture of Ladakh. But what differentiates Ladakh from Tibet is its location on ancient caravan trade route. 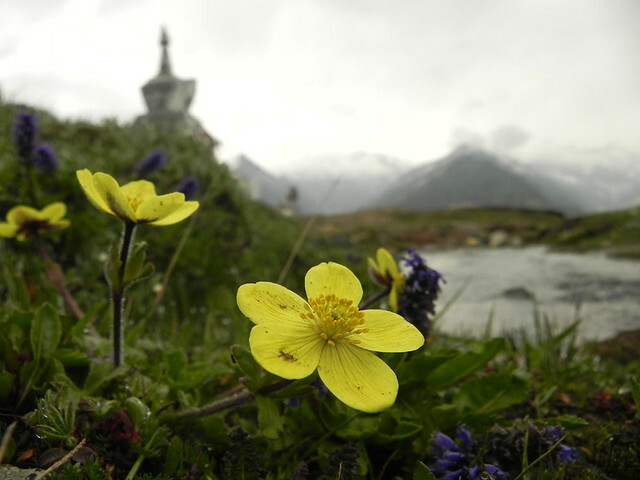 But notwithstanding the facts Ladakh has withstood the challenges since the eons of time and has come out the winner. Not even mighty Mughal at the peak of their empire could conquer this Himalayan Plateau. Ladakh is closed to the tourists from November to May. And even in summers, getting here is a daunting task. 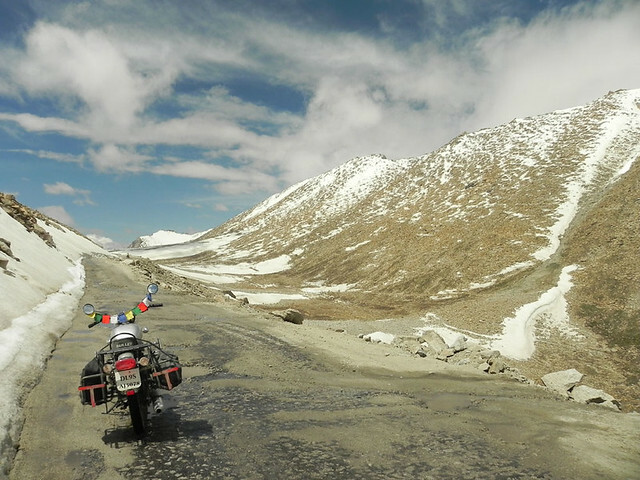 There are ways to reach Ladakh and catching a flight from Delhi is one of them. 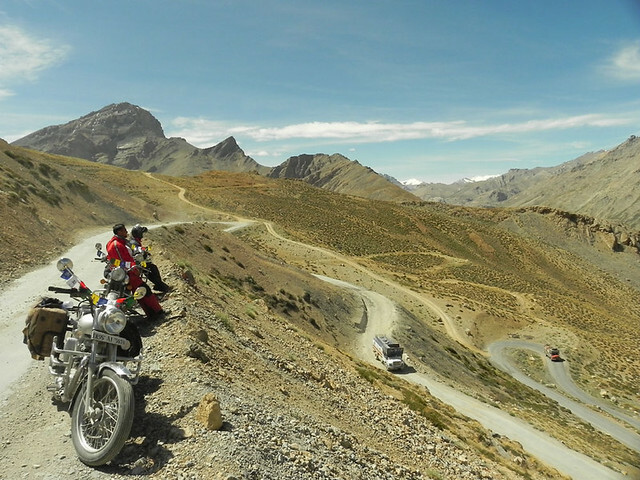 More adventurous souls prefer to drive to Ladakh as it offers a breathtaking view of the landscape with the advantage of halting at one’s own desire to admire the spectacular beauty of Himalayan terrain en route. From the tourism point of view it is always advisable to get acclimatize before making your way to the higher altitude of Ladakh. The oxygen level is low and altitude sickness is one of the most common occurrences in visitors. Most tourists get over their sickness and get acclimatized within a day or two. 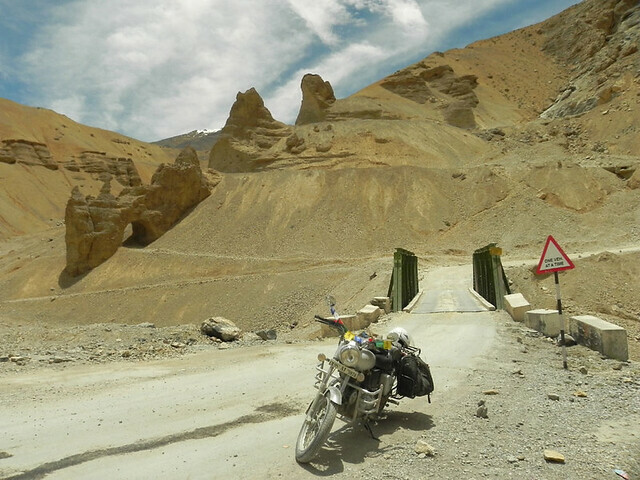 This article is a preface to the planned travelogue series on my Ladakh Road Trip. 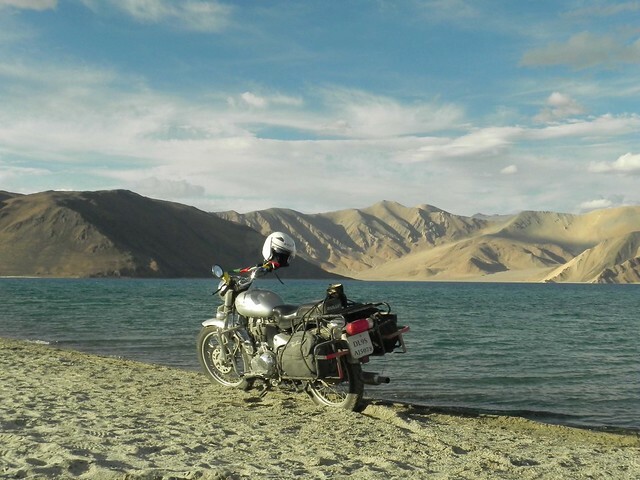 I am thinking of at least 6 installments to cover the entire motorcyle trip from Delhi in July. 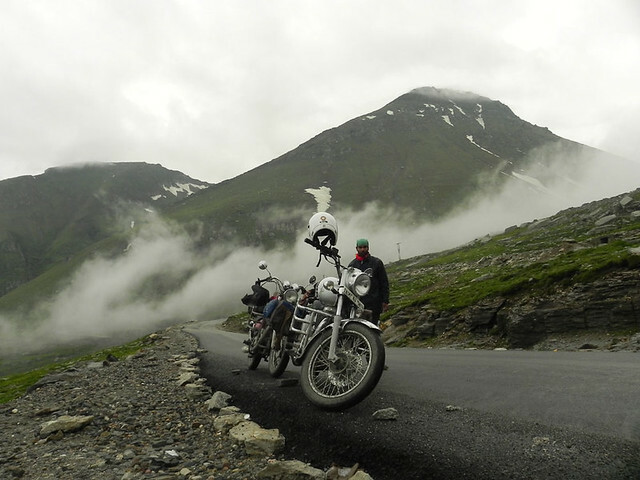 The route which I took was Delhi – Manali – Leh – Srinagar – Delhi. Now covering these will be quite a few stories I suppose. Let me know what you think of this post and any suggestion for my forthcoming post would be most welcome.